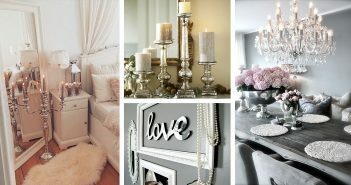 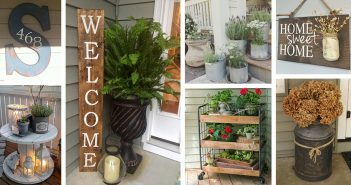 Give both your indoor and outdoor space a charming look with these lovely rustic home decor ideas! 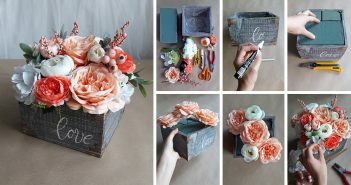 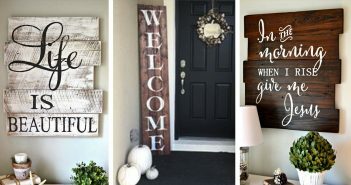 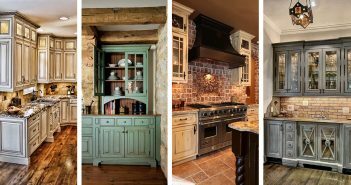 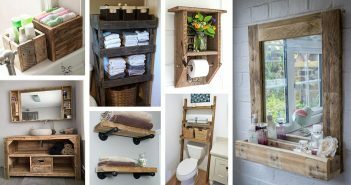 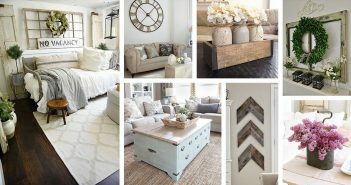 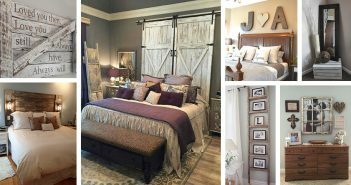 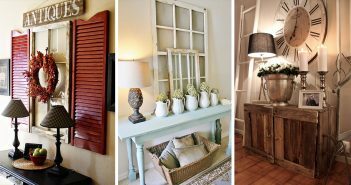 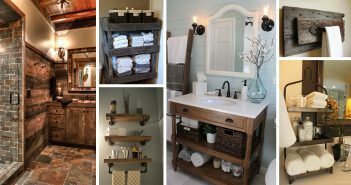 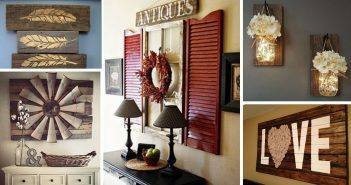 From DIY to repurposing projects, here you can discover many different ways to add that rustic touch that is so popular nowadays. 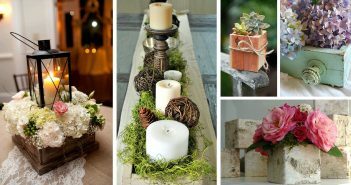 Start browsing and find your favorite rustic decorations!